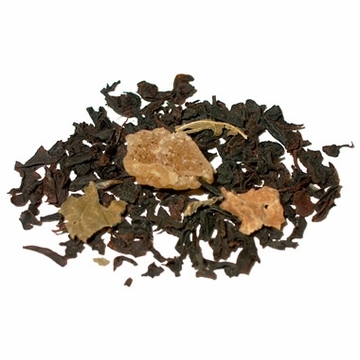 This organic tea is made from top grade orange pekoe Ceylon with natural Mango flavoring. The Ceylon tea is grown at the altitude of 7000 feet above sea level from the Sri Lanka region. 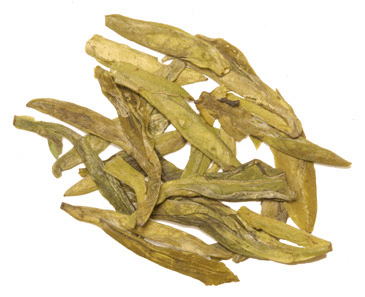 This tea is mixed with aromatically sweet mango. 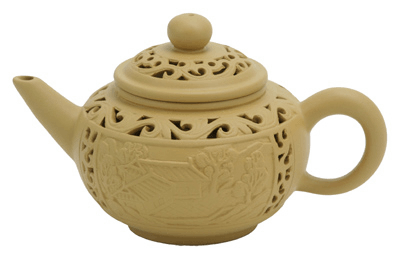 When brewed this tea produces a bright coppery color liquid with a fresh mango flavor and with touches of mild astringency. A fantastic fruit tea. USDA Organic. • Click here for tea brewing instructions. 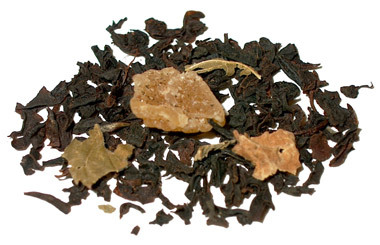 • Try our Value Black Tea Sampler. A Great Value! • Try our Organic Tea Sampler. A Great Value! I was surprised with the rich black tea taste and the vibrant mango combination. The mango is fresh and vibrant and does not get over shadowed by the bold black tea leaf. Very good cup of tea. I'll be purchasing this again. Wonderfully flavored tea. It is very strong so I had to use half the amount I usually use. It has been my favorite tea for several years now. The taste is gentle and satisfying, without overwhelming notes of any tropical fruit. I drink it every morning; my guests low it. I really like the strong mango flavor of the tea. It is great to be used as an iced tea.